It has been a month since NVIDIA quietly rolls out a 3GB VRAM version of the GeForce GTX 1050 graphics card. 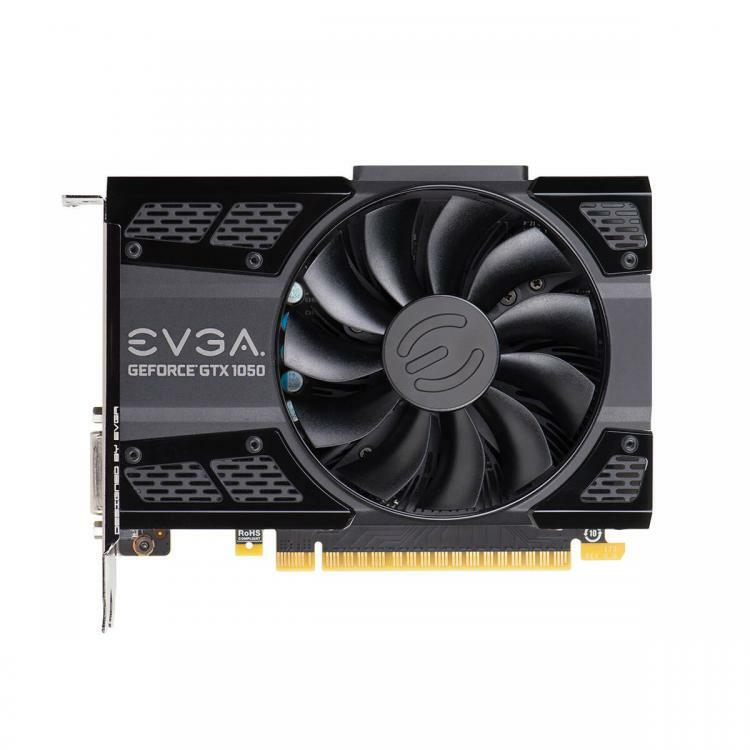 GIGABYTE had already released their line-up of GeForce GTX 1050 3GB graphics cards, EVGA will be making theirs available today. 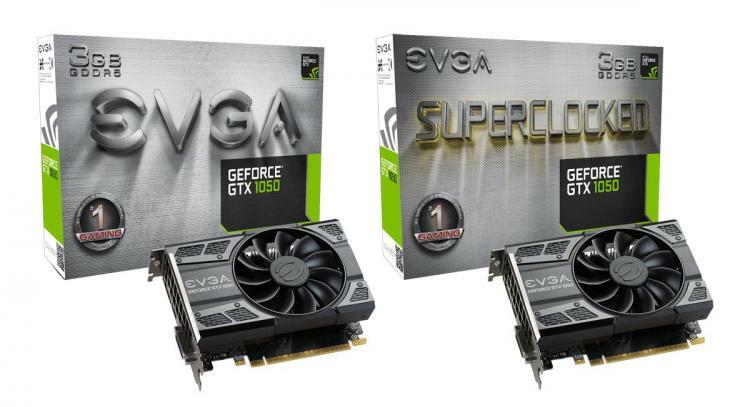 EVGA puts out two models of the said graphics card – the EVGA GeForce GTX 1050 3G SC GAMING and the EVGA GeForce GTX 1050 3G GAMING. 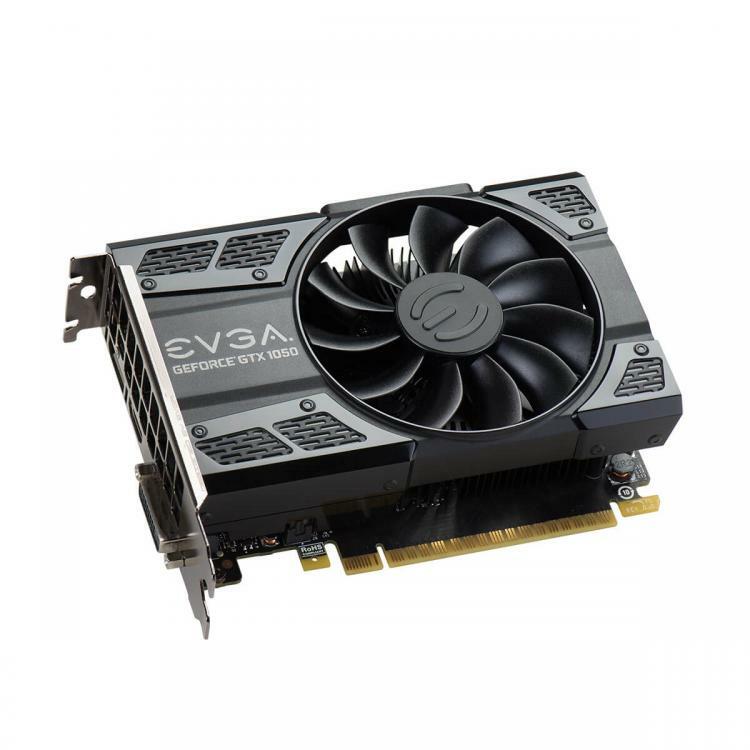 Both the EVGA GeForce GTX 1050 3G SC GAMING and the EVGA GeForce GTX 1050 3G GAMING sport a compact form-factor using the EVGA ACX 2.0 cooling design with a single cooling fan. The GeForce GTX 1050 3GB variants offer stunning visuals and great performance at 1080P HD resolution. 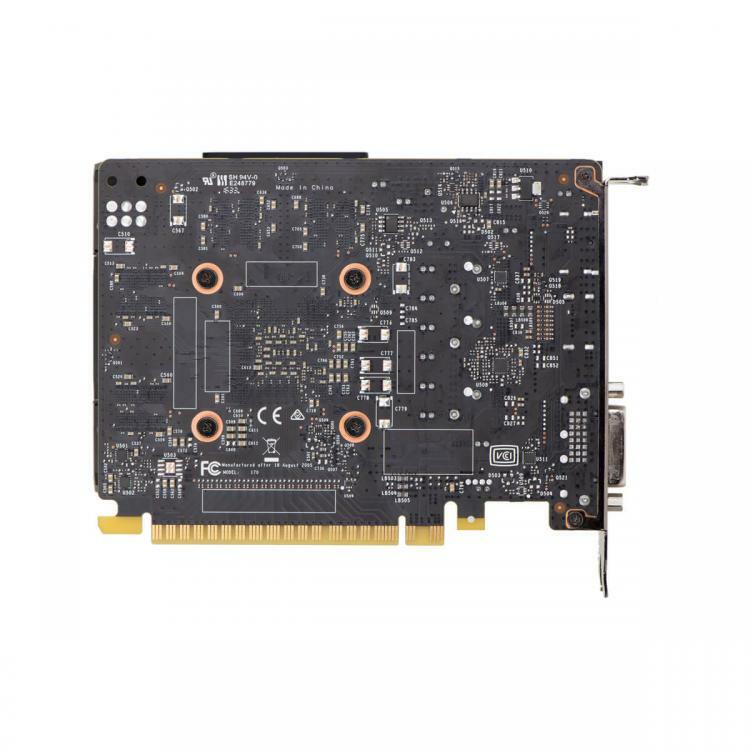 It also supports essential gaming technologies including NVIDIA G-Sync, NVIDIA GameStream, and GeForce Experience.